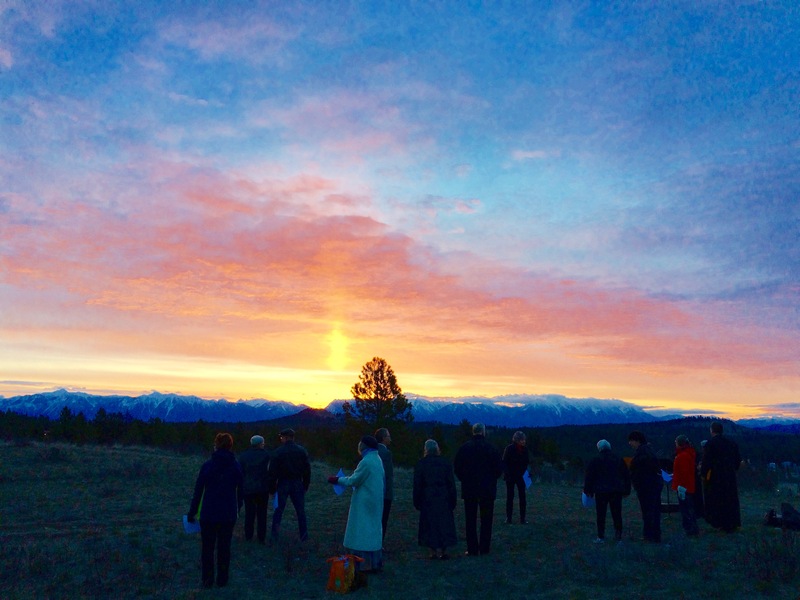 In the land of ski and golf, nestled in the heart of the Kootenay Rockies, here is a place for the Spirit to sing. This is a joyful community, and you are most welcome. Kimberley United Church is a congregation in the Pacific Mountain Region of The United Church of Canada. 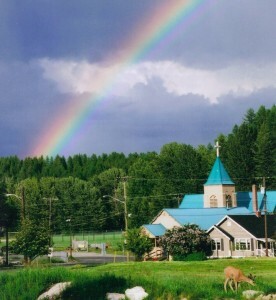 Located in Kimberley BC, we offer worship, baptism, weddings, funerals and memorials. At the Annual Meeting on Feb 24, the congregation of Kimberley United Church accepted, with regret, the resignation of Rev. Sunny Kim, effective June 31, 2019. We give Rev. Sunny our best wishes as she seeks to find a different position within the United Church of Canada. 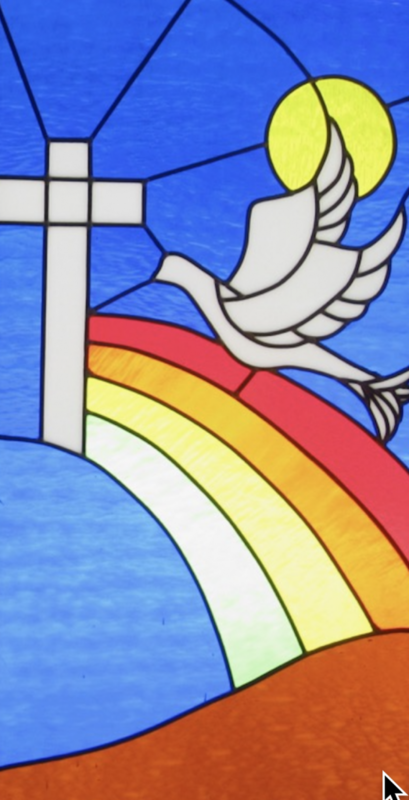 The Committee that was appointed has prepared a Ministry Profile and Search Report which has been approved by the church council and the congregation. We are now searching for a person to begin ministry here as soon as possible after July 1. Check out the NEWS tab for postings of events and reflections. The CALENDAR shows upcoming events. Visit Pictures for some candid shots of recent activities. 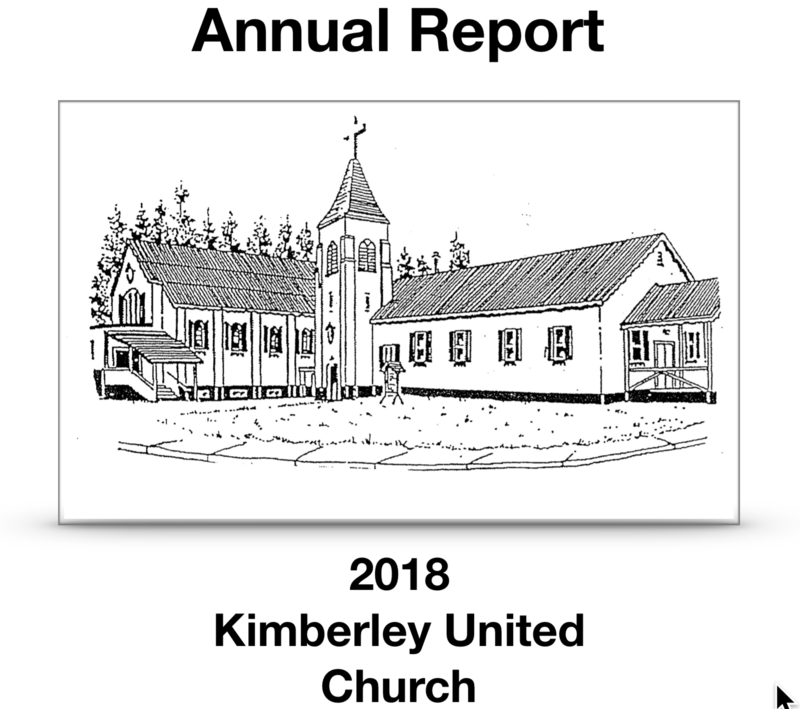 A description of Kimberley United Church is on the ABOUT page.